Essex girls Kathryn Bond and Lorna Shaw debuted with a free show in 2011, but good hard cash is required to see them do their musical comedy thing this year. The Caves, 556 5375, 5–26 Aug (not 14), 3.25pm, £6 (£5). Previews 2–4 Aug, £4 (£3). Miranda (good comedy name, that) introduces us to some pals for a jaunt through A History of Violence, featuring a fourth-wall breaching set of broad characters. Underbelly, Bristo Square, 0844 545 8252, 4–27 Aug (not 13), 2.50pm, £9–£10 (£8-£9). Previews until 3 Aug, £6. ‘Young upstarts’ Rosa Robson and Matilda Wnek promise to put the ‘fun’ back into ‘beard’. Assembly Hall, 623 3030, 4–27 Aug (not 15), 4pm, £8–£10 (£7–£9). Previews 2 & 3 Aug, £5. Footlighters Mark Fiddaman, Alex Owen and Ben Ashenden make their debut with something possibly, mysteriously, maybe to do with the ocean. The new Sweet, Bird and Thomas? We shall see. Pleasance Courtyard, 556 6550, 4–7 Aug (not 13, 20), 4.45pm, £8.50–£9.50 (£7.50–£8.50). Previews until 3 Aug, £5. Not a ‘he’ but a ‘they’ as ‘you’ are invited to luxuriate in a ‘hot dirty bath’ of sketches interspersed with the story of how ‘Graham’ finally made it to the Fringe. Underbelly, Bristo Square, 0844 545 8252, 4–27 Aug (not 14), 12.10pm, £8–£9 (£7–8). Previews until 3 Aug, £6. Pleasance. 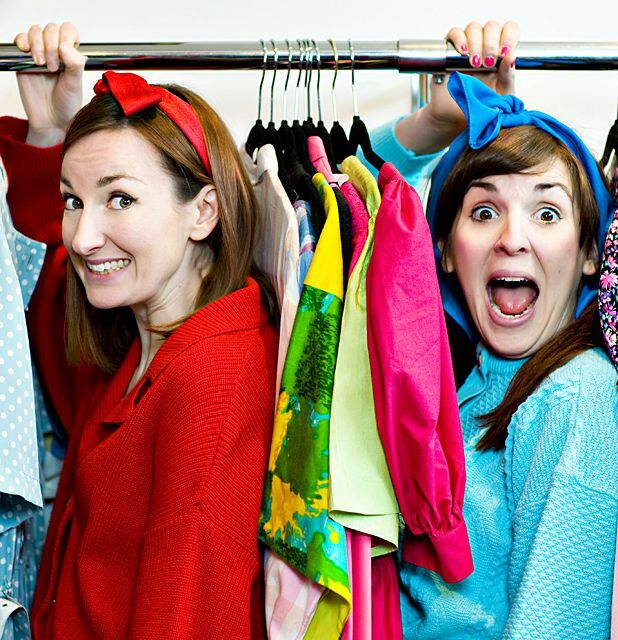 The Pin return to the Fringe, following last year's total sell-out run, with their best sketches yet. This is going to be big. As seen on BBC3 and ITV. Book now. 'Heavily tipped for future stardom' (Guardian). ★★★★★ (Skinny, ThreeWeeks). ★★★★ (List, BroadwayBaby.com, Scotsgay.co.uk). Ages 14+. I pity the fool that forgot to mention Pappy's Last Show Ever!